This week we have some of the best products from Apple at an amazing discount along with a cost-effective all-in-one printer, and more. Planning to get a Mac on your desk? 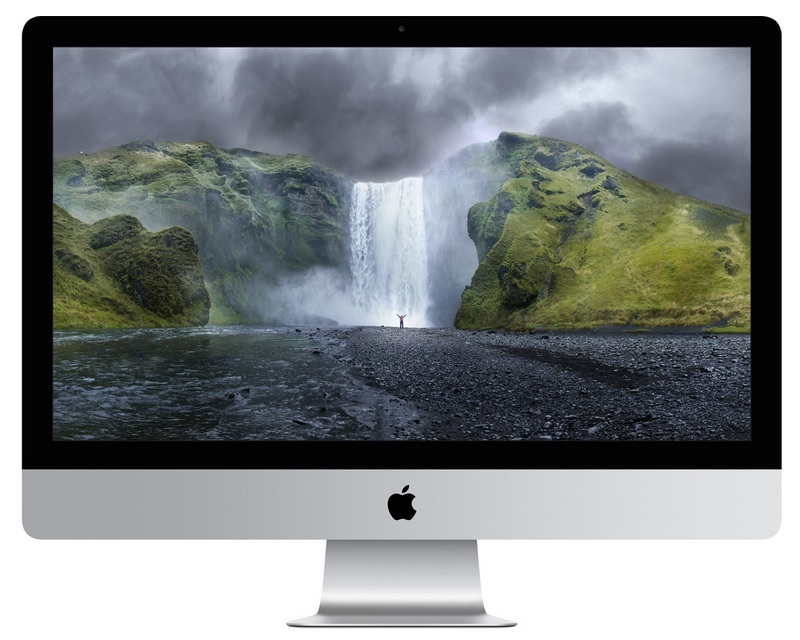 The 21.5-inch iMac is down to Rs. 73,799 (effective after cashback). That’s a pretty good deal considering the marked price on this iMac is above Rs. 90,000. Use coupon code LIT10 to get a cashback of Rs. 10,000 in your Paytm Wallet. The iMac is powered by Intel Core i5 processor, supported by 8GB of RAM. It comes with a 1TB hard drive and runs OS X El Capitan out of the box. The 21.5-inch Retina Display makes everything else look blurry when you start using it. There are four USB 3.0 ports at the back, along with two Thunderbolt ports. There’s a FaceTime HD camera that’s built right inside the display. At this price, it’s a great way to switch to a Mac-based workstation. If the high-price tag is what’s kept you away from buying the ultra-compact MacBook from Apple, here’s a deal for you. Paytm is selling the 12-inch MacBook at Rs. 73,980 (effective after cashback). 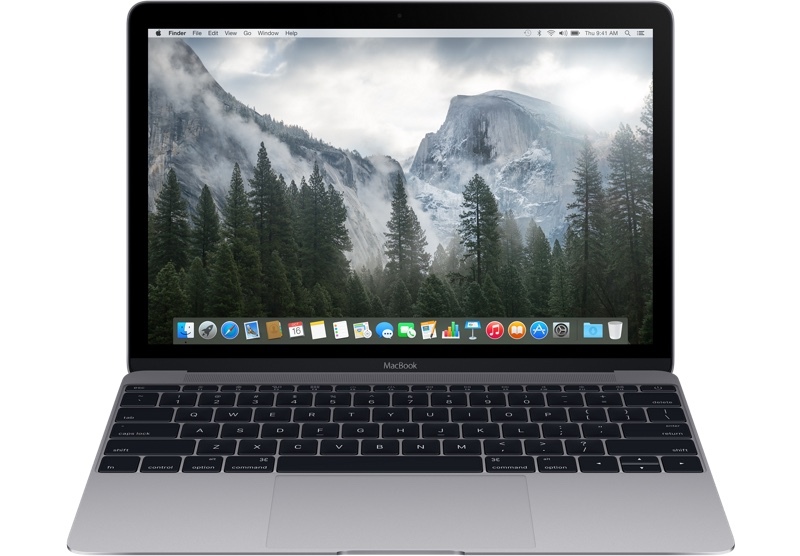 This is one of the lowest prices we’ve seen on the MacBook. The MacBook is powered by the Intel Core M dual-core processor, supported by 8GB of RAM. This variant ships with a 256GB SSD, and runs OS X Yosemite out of the box. If you need a laptop with a strict requirement of portability, the MacBook won’t disappoint. It’s not the powerful Mac out there but it can surely get the job done while you’re on the move. 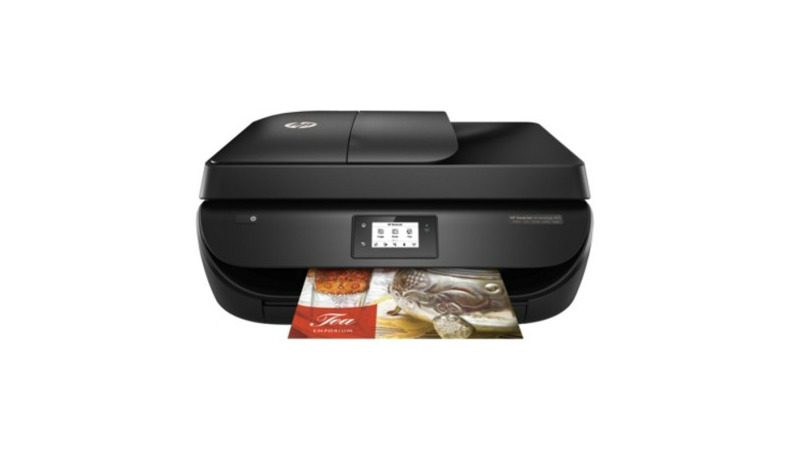 The HP DeskJet Ink Advantage 4675 is down to Rs. 7,297 (MRP Rs. 12,172) this week on Flipkart. You can also get two free HP ink cartridges worth Rs. 1098 with the printer. The all-in-one printer can also connect wirelessly to your devices. You can print, scan, copy, and even fax documents. There’s a touchscreen display that lets you access some functionality without having to use a computer. The printer can also print and copy two sides of a page automatically. If you’re in the market for a decent all-in-one that can do the job well, and which doesn’t make you buy highly expensive ink cartridges, the HP DeskJet Ink Advantage 4675 is a great option. You get one-year standard hardware warranty from HP India with the purchase. The Lenovo U41-70 laptop is down to Rs. 37,500 (MRP Rs. 40,232) this week on Infibeam. Use the coupon code LAPPY to get a discount of Rs. 1500 on the laptop. The Lenovo U41-70 laptop comes with a 14-inch full HD display, and is powered by a fifth generation Intel Core i3 processor, supported by 4GB of RAM. There’s a 1TB standard hard drive along with an 8GB SSD in the laptop. You can use the SSD to store the operating system as well as your most frequently accessed applications to speed up your usage. The laptop runs Windows 8.1 out of the box. 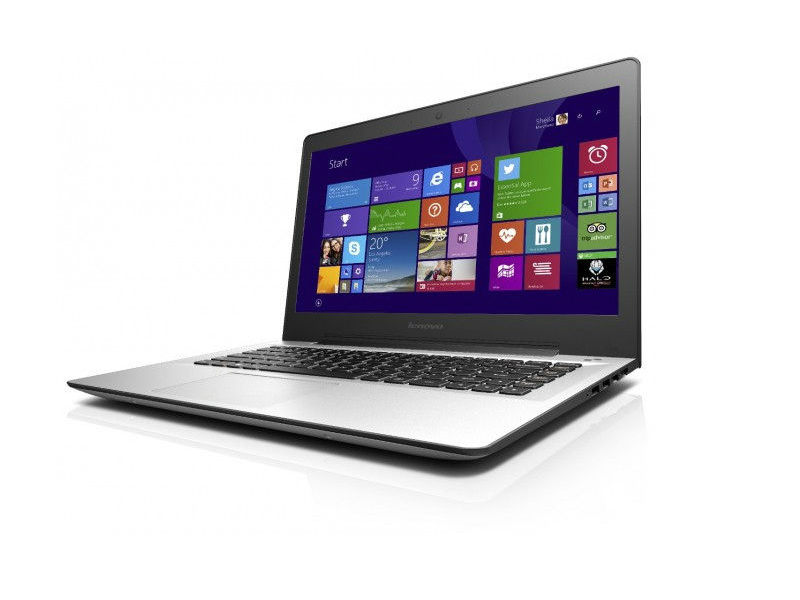 The laptop includes a backlit keyboard, an HDMI port, and two USB 3.0 ports. Paytm is offering a cashback of Rs. 5,000 on select Apple Watch models. Our pick is the 42 mm space grey sport edition which is down to Rs. 26,500, which is one of the lowest price points for the Apple Watch. The first-generation Apple Watch will get the new watchOS later this year, which will bring a ton of new features along with speeding up the existing interface on the Watch. If you are not too keen on spending the full amount on the second-generation Apple Watch which is likely to ship by 2017, this is quite a deal. 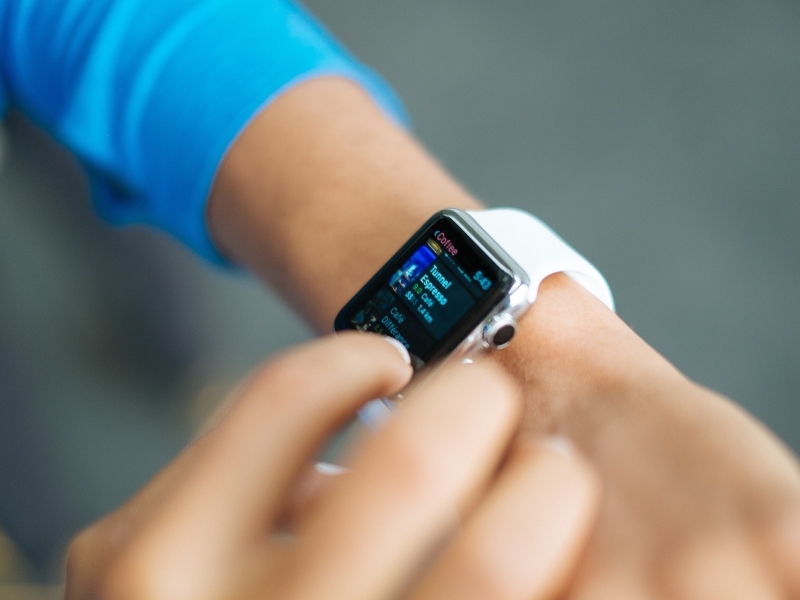 Of course you’ll need an iPhone to use the Apple Watch. The Apple Watch includes support for full-fledged notifications for e-mails, text, and other supported apps from your iPhone. The Watch is also water resistant which means you can stop worrying about a little rain or a few splashes of water, but just don’t go swimming with it.